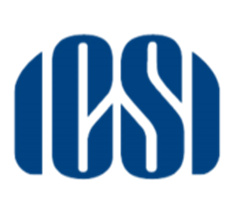 ICSI CS Executive Course is one of the programmes offered by the Company Secretaries of India. This is a well-known course among the commerce students who want to pursue CA/CS in India. This course is offered to the candidates who are graduated from any of the streams except Fine Arts. The candidates who are willing to pursue the CS Executive Course have to fill and submit the CS Executive Registration Form for which the link is given towards the end of this page. Admission to the CS Executive course is open throughout the year. Examinations are held twice a year in June & December. This page furnishes all the important details regarding the ICSI CS Executive Course admission and registration. The student who would like to join the Course after 1graduation has to undergo two stages to pursue the Company Secretaries Course i.e. Age: The age of the candidates should not be less than 17 years. The candidates who have pursued Graduation from All Stream except Fine Arts are eligible to apply for the CS Executive course. Those candidates who have passed Foundation Examination are eligible to seek direct admission into CS Executive programme. The candidates willing to pursue CS Executive Course are suggested to fill the application form either through online or offline mode. Before registering their name for CS Executive course, the candidates should ensure the eligibility criteria to know whether they are eligible to pursue the programme. The admission to the Executive course is open throughout the year. Examinations are held twice a year in June & December. The link to fill the application form for CS Executive through online mode is given below. After filling up the application form, the ICSI will release the ID Card an Registration Letter for the candidates whose application has been approved. The candidates would have to log in to the account in order to download the ID Card/ Registration Letter. Note: All the files mentioned above should be in the (jpg, jpeg, png, gif, bmp, pdf) formats in which the maximum allowed file size is 2 MB. The candidates who have applied for the admission into CS Executive Programme need to appear into the examination scheduled to be conducted in the month of June 2018. The candidates would be considered passing the CS Executive examination if he/ she secures 40% marks in each paper and 50% marks in the aggregate of all subjects. 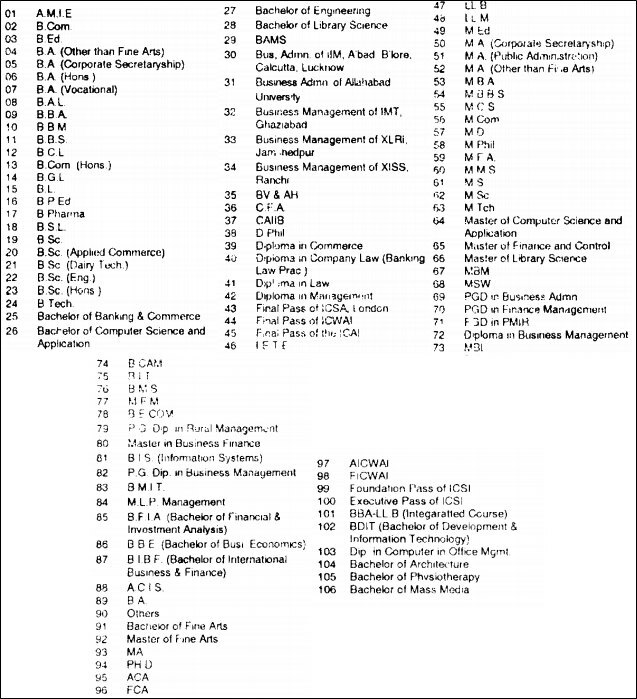 There are total 7 subjects in the CS Executive Course. The name of the subjects is mentioned in the table below. The CS Executive Programme Syllabus is also attached on this page. In the above three subjects, candidates’ knowledge, competency and proficiency would be examined through objective type Multiple Choice Questions (MCQs) under OMR system. However, in the remaining four subjects of the Executive Programme, viz. Capital Markets and Securities Laws, candidates would continue to be examined through descriptive examination. In OMR based examination, each paper shall be of three hours duration having 100 Multiple Choice Questions (MCQs) of one mark each. The questions shall be of average, above average and difficult level covering entire syllabus. In case any paper is divided into different Parts, i.e., Part - A, Part - B, etc., the requisite number of questions shall be asked from the respective Part corresponding to the weightage of marks as prescribed in the syllabus. Question paper booklet for (i) Cost and Management Accounting (Module-I) and (ii) Tax Laws and Practice (Module -I) papers shall be provided in English language only. However, candidates who opt for writing the examination in Hindi medium shall be provided question paper booklet of Industrial, Labour and General Laws (Module-II) paper in English along with its Hindi version. However, the OMR Answer sheets for all the three subjects would be provided in English language only. Each question shall contain four answer options and the candidate shall be required to select one option as his/her correct answer and mark in the OMR answer sheet by darkening the respective circle with blue/black ball point pen. Negative Marking: deduction of one (1) mark for every four (4) wrong answers and total marks obtained by the candidates in such papers would be rounded up to next whole number. Further, the negative marks would be limited to the extent of marks secured for correct answers so that no candidate shall secure less than zero marks in the above subjects.